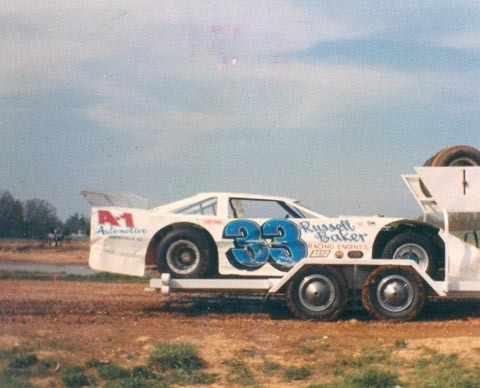 Al Purkey at I-44 Speedway in 1987. 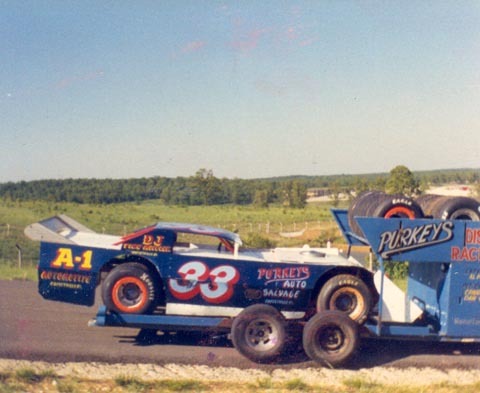 Al Purkey at I-44 Speedway in 1988. 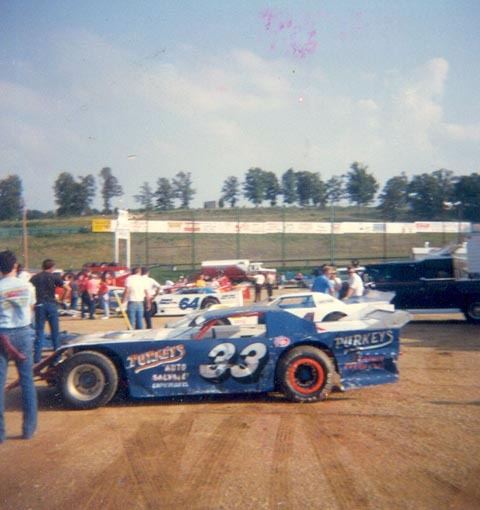 Al Purkey at Monett Speedway in 1989. 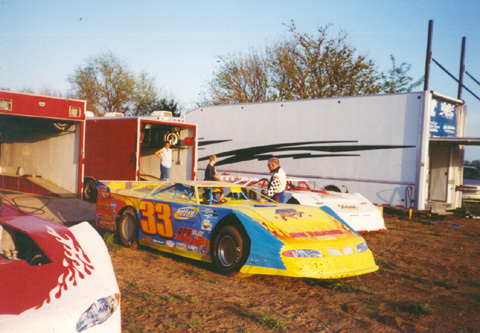 Al Purkey at Wheatland, Missouri in 2002. 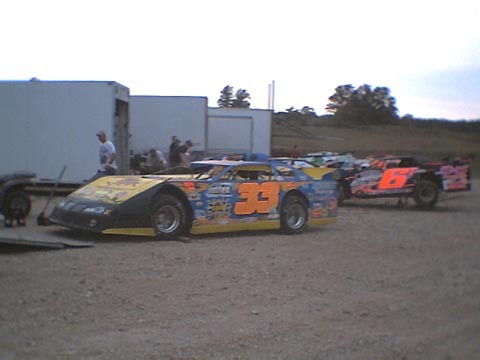 Al Purkey at I-44 Speedway in 2004. 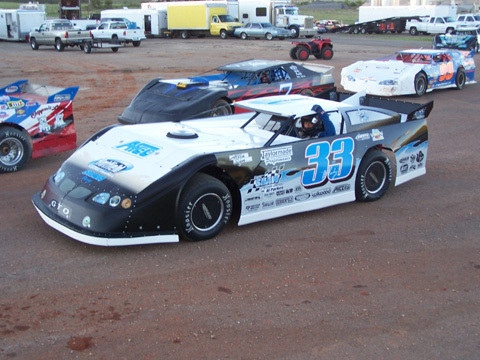 Al Purkey at a Midway Speedway MLRA race in 2005. 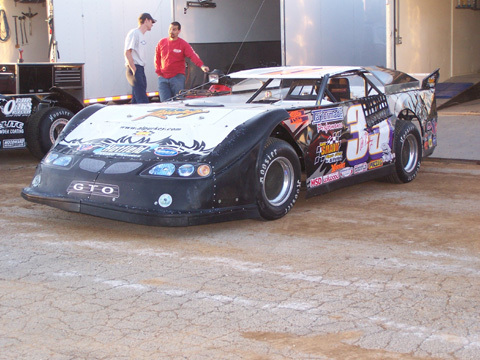 Al Purkey at Lucas Oil Speedway in 2006. 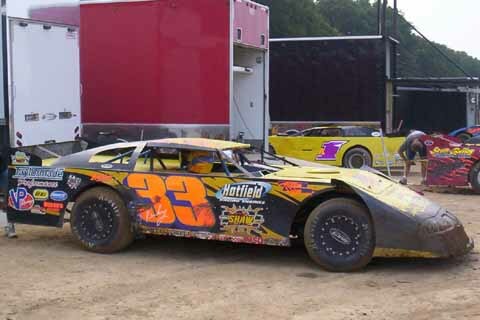 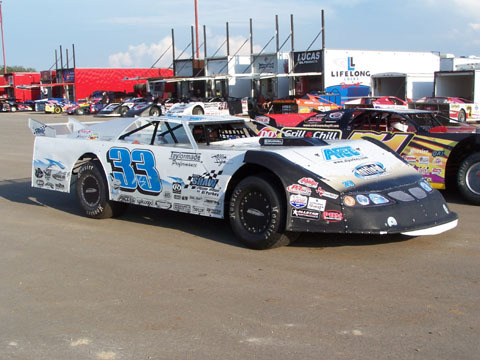 Al Purkey at Bolivar Speedway in 2006. 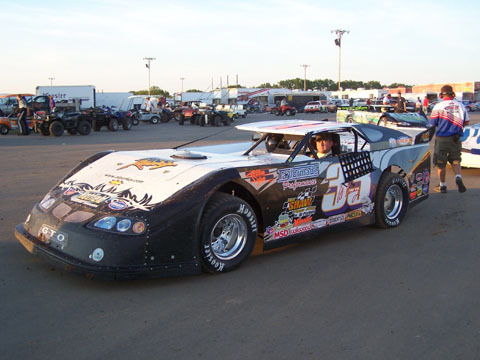 Al Purkey at Lucas Oil Speedway in 2007.